Has Prince ever hiked a mountain? Forums > Prince: Music and More > Has Prince ever hiked a mountain? This is the best post on the board right now. I think his shoestyle would have hindered this plan. I'm not sure I see the point in taking music - ANY music - to a tranquil place like a mountain top. It would defeat the purpose of going there in the first place. I doubt Prince ever ascended any mountains. He didn't really strike me as the outdoors type. Duh, what do you think he wrote "Mountains" about? It's also a little known fact that "I Would Die 4 U" was orginally called "I Would Hike 4 U". He did, of course, cover Liathach a couple of times - Liathach is a mountain less than an hour's drive from my house. People, of course he did--there's a thread active right now about 26 years ago today, when Prince stood upon the Summit in Houston, Texas. Now, I'm not sure how big this mountain is (since I thought Houston was pretty flat), but if it's got a summit it can't just be a hill, and if it's capitalized, it must be pretty important, right? And looking closer at the thread itself, it looks like... yep, there were tickets for a concert there. So, yes, most definitely, Prince played music from the Summit!!!! See what you can find out with a minimum of research? I didn't even have to go to Princevault for this one. But he also said "I've seen the top, and it's just a dream." Clearly, it happened, and he wasn't impressed. Some people just don't like heights. question is do you think Prince is more of a trail mix kinda guy or energy bars? An old aquaintance of mine is from Minneapolis and once he said he was working in a supermarket on the night shift and Prince came in in the middle of the night and asked for a recommendation on granola. I don't believe that any more than I believe Prince, James Brown and Michael Jackson all appeared on the same stage one night. The concert video is fake, but not the Polaroids taken at the top of K2 (the mountain, not the drug). Unfortunately, each photo includes only two of them, since the third person was taking the picture. And no one knows where the three photos are today, if they still exist at all. We can always hope they come to auction at some point. Why hike a mountain when you are the mountain? The concert video is fake, but the Polaroids taken at the top of K2 (the mountain, not the drug). Unfortunately, each photo includes only two of them, since the third person was taking the picture. And noone knows where the three photos are today, if they still exist at all. We can always hope they come to auction at some point. I have some K2 skis. That makes me feel closer to Prince than ever before. But strangely, it doesn't affect how I feel about James Brown or Michael Jackson at all. You should all ask Laurarichardson. She knows every single thing there is to know about Prince. He's been 2 the mountain top and it ain't what it seems. You cannot see the top unless you fly"
This may be the mountain in a "land called Fantasy". I feel prince may have visited various mountains but no lyrical evidence of ever going up one! 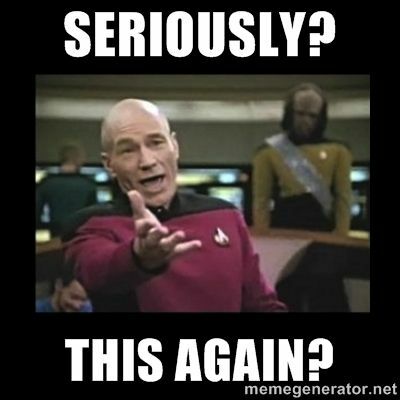 ZOMG we have distressed Thizz so much that s/he deleted their account! Thizz, come back! These were all jokes! And the best jokes we've had since Prince died and you'd better believe we NEEDED these jokes! Come back Thizz, come back! I hope it wasn't anything I said--but then, Thizz also had started a "Flashback: Prince.org Classic Thread" trying to start discussion about one of their own old threads, and no one had responded to it and Langebleu locked it as nonsense, so maybe it wasn't anything we did here. The thought of a temp ban did cross my mind but I wasn't familiar enough with Thizz to know if that was a possibility. In any event, this has been the funniest thread in a loooooong time! Kudos to everyone! It does seem as if Thizz has made a mountain out of a molehill. 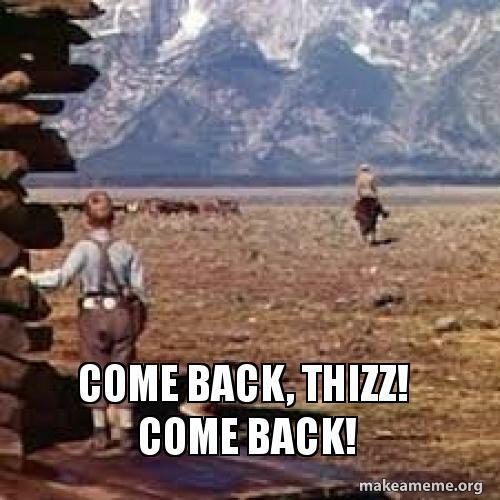 Come back, Thizz! Thizz has just gone to listen to I Hike It There. We do know he liked to munch. "...what difference does it make?... we're still a group, right?..." No way has Prince hiked a mountain. Didn't he suffer from vertigo? I dont know why they moved my thread about P on top of the Summit to the Concert thread. I go to church in that building now. The music is incredible. Pretty much everyone in the band has won a Grammy or a Dove award or both. I was thinking about - and this is no lie - seeing if there was any way Prince would come play with the Lakewood Church band. I know the chances would have been about 0.00001% but you cannot win if you do not play.